Anger is an emotion that happens as a result of needing to defend ourselves from a real or perceived threat. Anger helps us to push what we don’t want away from us, so we can be safe and peaceful. Excessive anger is a real problem that needs to be healed. Anger can be healed and released. Angry people can become peaceful. -They are oversensitive and overreact to any small thing. -Their angry reactions are far too big for the reason they are angry. -They yell at others a lot. -They enjoy causing scenes in social situations. -They are callous, rude, obnoxious, pessimistic and negative. -They start arguments, confrontations and fights a lot. -It may take several healing sessions to heal anger that recreates. Anger has a habit of recreating – because it creates irritation – and this irritation creates more anger. Also people create habits of anger, and bad habits need several healings to heal. -Anger left unchecked will bottle up and then there can be verbal and physical violence as a result. -Anger makes people “not think before acting” which is dangerous because it can become psychosis, and people might lash out violently. -If you hold on to anger, then you will attract and have people and situations that make you angry. You are the source of what you are experiencing. Take responsibility for your anger and heal it properly with several healing sessions. Don’t blame others for your anger. -People with abusive partners should let go of their partners. This is the only solution. -It is good to interact with people and situations that are right for you. Only then will you be peaceful. Being stuck in the wrong place with the wrong people will make most people angry. -Drinking alcohol is drinking poison. When you drink alcohol, your body will be angry at you, which will make your mind and spirit angry. It is bad to hold on to anger. We need to take full 100% responsibility for our experience and thus it is not necessary to live with anger. It is important to let go of anger. The Blame for anger needs to be split in 2. Half of the blame goes to the person who carries the anger. This person will vibrate at the level of anger, and they will attract people that they are angry towards, to fulfil the anger level of their vibration. The other half of the blame of anger goes to people who are wrong, rude, bad and dumb. These people are always doing the wrong thing, and being rude, hurtful and obnoxious in some way. They are willing participants for the story of anger. They are asking for it. People who are wrong, rude and dumb are not good to interact with. Their rudeness will hurt you. Their wrongness will irritate you. Their dumbness will be detrimental to you – because they will make bad decisions that make life worse for you. The only way that people who are wrong, rude and dumb learn is through being attacked, similar to wild animals. They don’t reason properly or peacefully. Therefore, if you are trying to teach people like this, then you will have to get angry all the time. Anger is a waste of your time and energy. Anger makes you drained and tired and make you feel like giving up. Anger is a heavy, dark energy. Worst of all – anger is a disturbing and distracting energy that will prevent you from focusing on your happiness and peace. 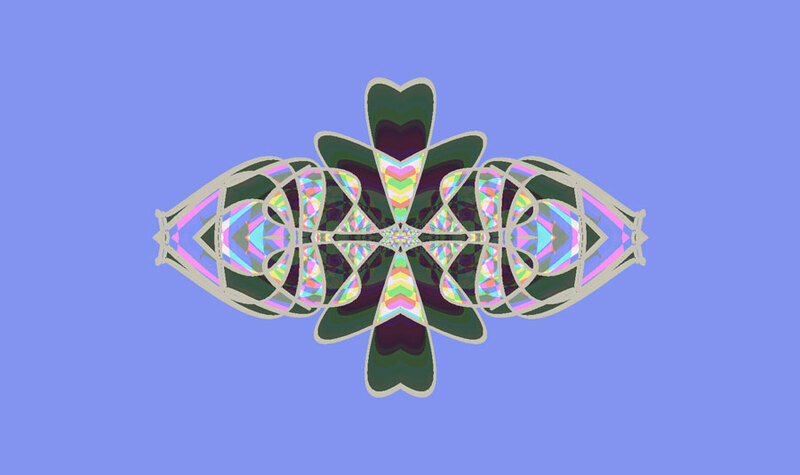 It can be hard to take 100% responsibility for your experience, when you are letting go of your own anger, because sometimes people are in very difficult situations that are causing anger. This usually occurs when a person can’t leave a bad situation easily. For example people might be stuck in a job with a boss they are angry at, and they can’t leave, or they will lose their income and not be able to survive. Another example is a child or young adult may have a parent that they hate, but they can’t leave their home. 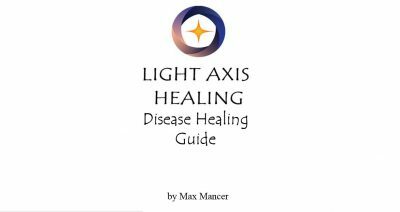 A light Axis Healing Session can help to release your anger. 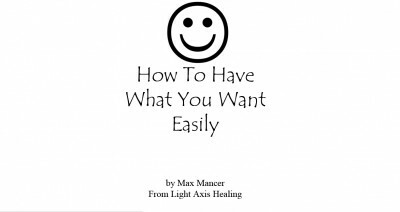 Tags: anger, detox, happy, Healing, healing sydney, intuitive, light axis healing, peace, pranic, relaxation, spiritual healing, thankful, wellness.